Canary Islands Connection is a full service production, financing and sales company. We develop and finance international co-productions, provide local production servicing and tax advice for foreign projects and distribute independent films worldwide. We believe that our expertise can help our partners not only in the foreign sales process but in helping them complete their films, utilizing international co-productions, regional tax incentives as well as bringing in equity. 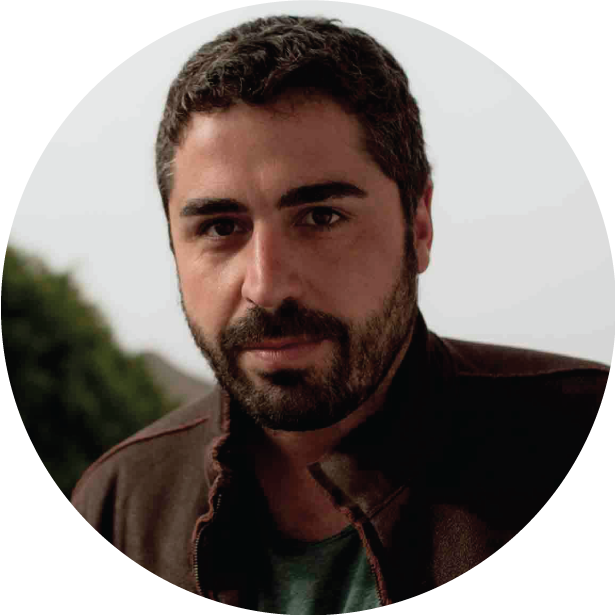 A lawyer specialized in film distribution and production, he joined the management of the Canary Islands Audiovisual Cluster in 2013 after working for the international sales agency Latido Films. 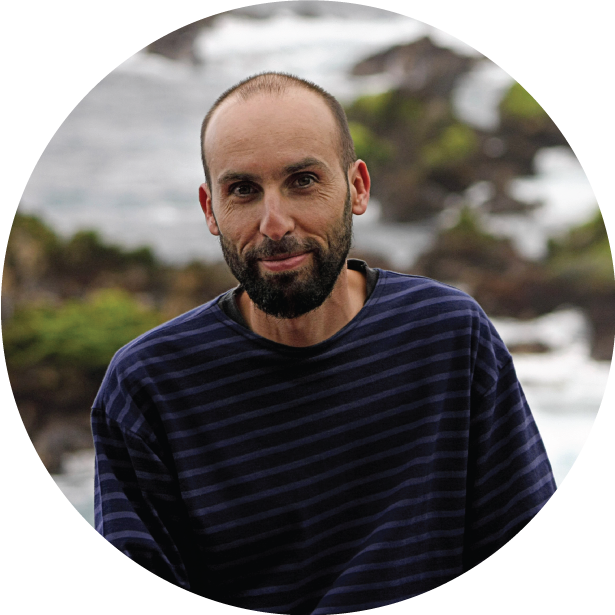 One of the leading figures of the audiovisual landscape in the Canary Islands, Sebastián Álvarez created Volcano Films, one of the first production service companies in Spain, back in 1995. Volcano Films evolved to become an own-content production studio with vast experience producing feature films, TV movies, documentaries and commercials. Creative Director and Exec. 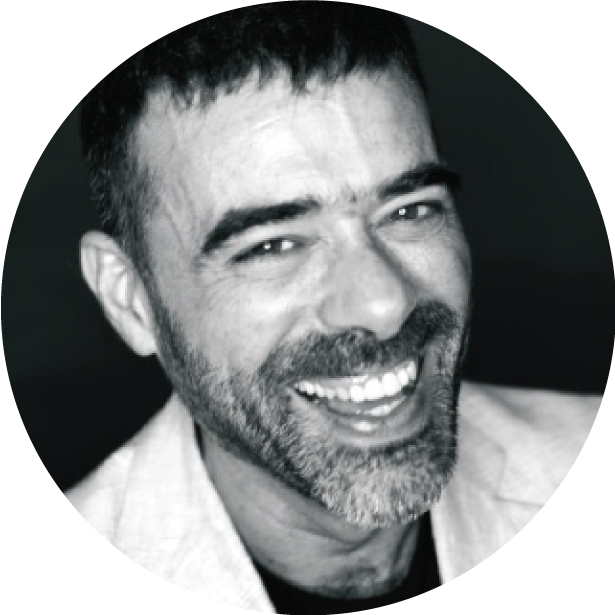 Producer at Chukumi Studio, a movie and multimedia production company from Gran Canaria. 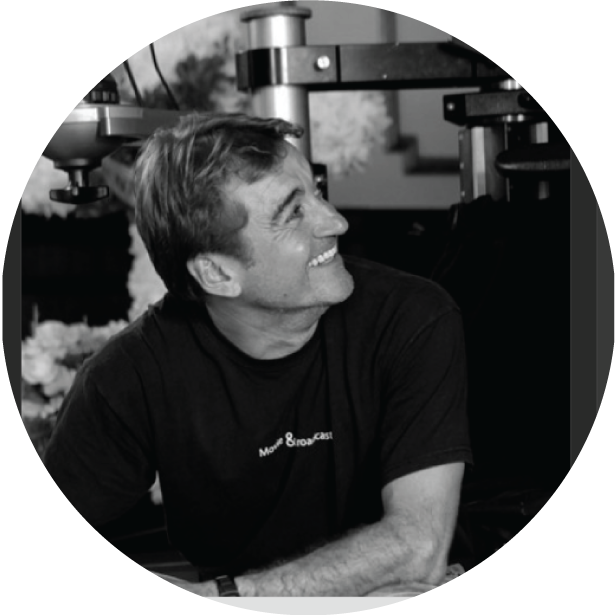 With its film label La Máquina de Coser, he has been making movies and helping external productions to make their own since 2000. 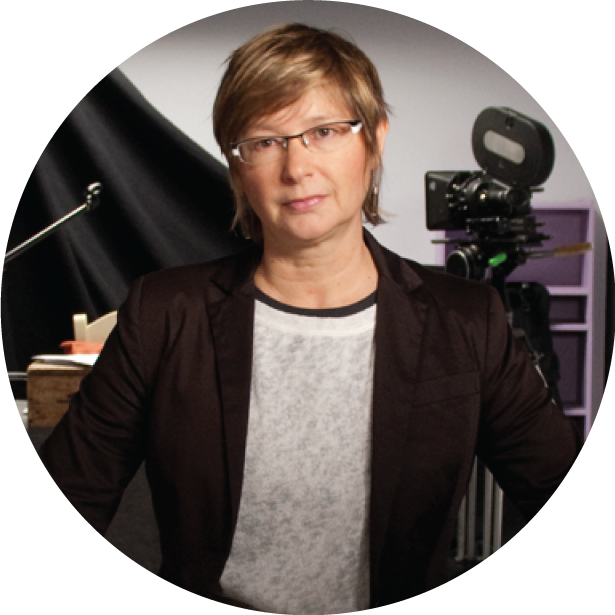 Multidisciplinary and self-taught entrepreneur, with 25 years’ experience in audiovisual production. Founder of the LA MIRADA and LA CASA ANIMADA studios, for which she has produced film, animation, television, advertising and video clips. 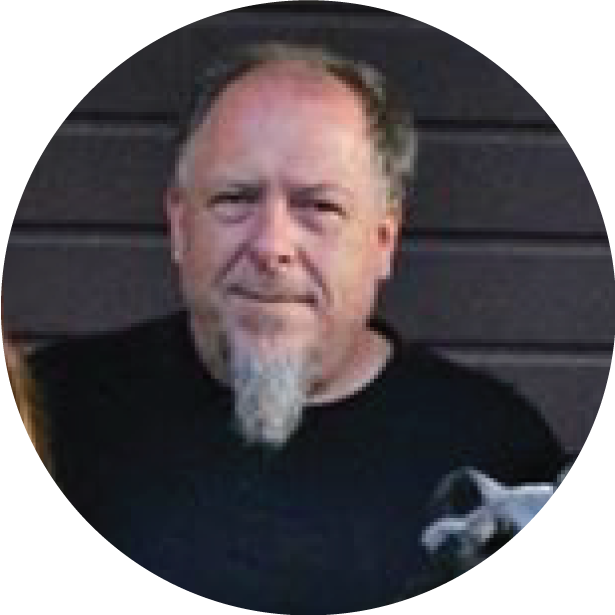 Producer, screenwriter and director specializing in 3D animation, with more than 20 years of experience. His latest production, Hiroku: Defenders of Gaia (2013) was nominated for Best Animated Film in the Goya Awards. 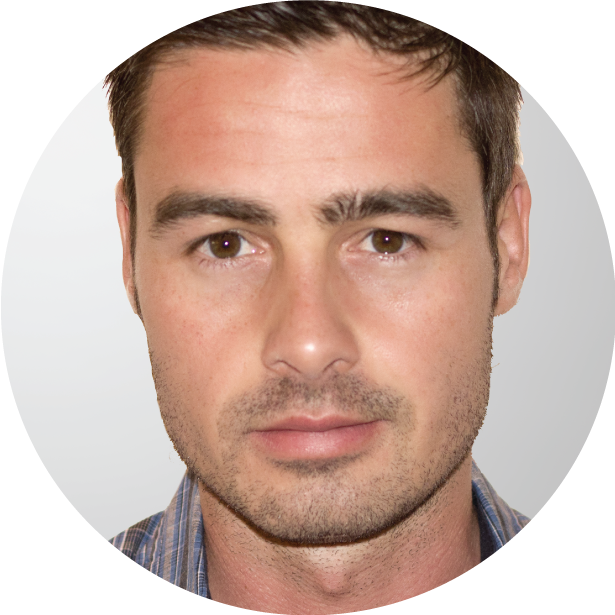 Film director and producer with more than 15 years’ experience, specializing in cinema and TV documentaries with international appeal. 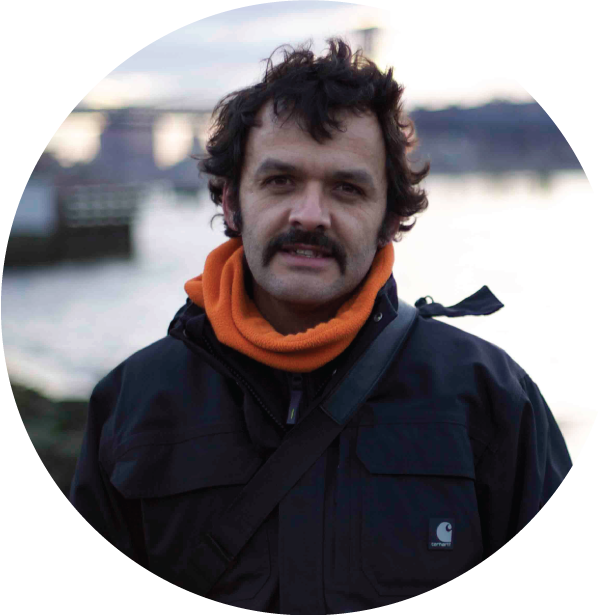 Since 2007, he has been director of the international documentary market MiradasDoc Market. Owner of the most demanded and respected grip and lightning service company in the Canary Islands, he specializes in international productions, from commercials to TV series and feature films.